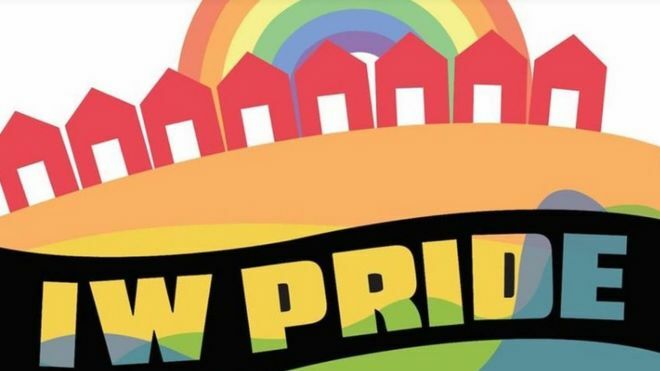 The Isle of Wight has been chosen to host the second UK Pride event. The island beat five other bids to hold the festival, which celebrates the lesbian, gay, bisexual and transgender community. Organisers said up to 80,000 people are expected to attend the event next July.